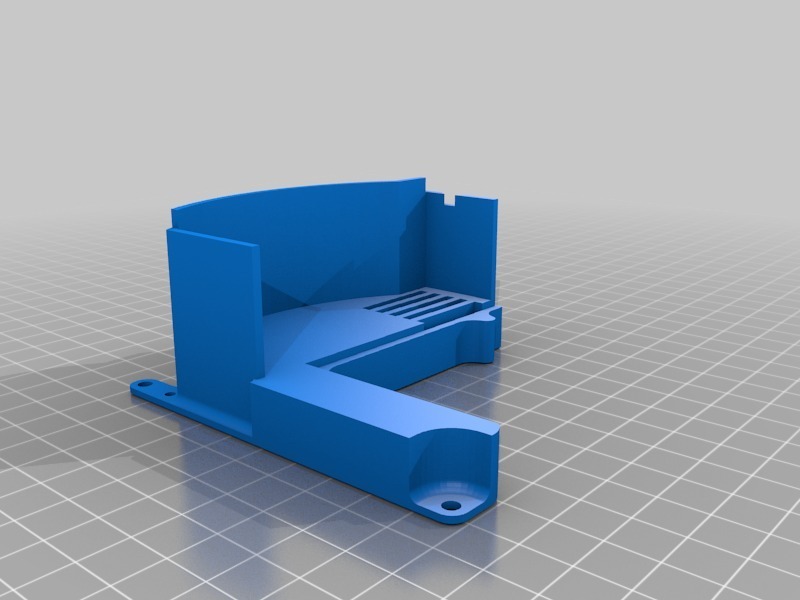 All this thanks to Michael Pica, you can download his plans from Thingiverse. There is also a tray for Rhea/Phoebe there – these things not only look neat but also prevent the SD card from falling inside the console during insertion/removal and can offer a small organizer too. In other news, how many of you have watched AMD presentation yesterday? I didn’t expect Ryzen to actually match 6900K once the clocks are not lowered to 3GHz to keep parity. This is not exactly Athlon days being back but close enough. My PC is over 3 years old now, I just suffered HDD failure (nothing of value was lost, I keep backups), I’m really itching to upgrade. But 4C/8T i7 seems like a sidegrade to my FX, I want 6 decent cores at least but I’m not willing to pay Intel tax for what they call “HEDT platform”, and I certainly don’t need expensive 4-channel memory setup. Considering I don’t use AVX2 (I prefer OpenCL on GPU to do the heavy lifing) and that AMD seems to have matched Intel in Handbrake, I think I just found my new CPU. I know a lot of people would still choose higher-clocked 4-core Skylake but let’s face it, even these i5/i7 are starting to lag behing in new games. Maybe surprisingly but I don’t really use emulators all that much nowdays, I don’t need (or even want) that ultimate single-thread performance if I can have the next best thing but with more physical cores. So unless these demos were really cherry-picked I’m pretty much sold. The bad news is with this performance it’s probably going to cost 800$ but that’s still well below 1100$ for the 6900K. I can live with that, I don’t upgrade that often.